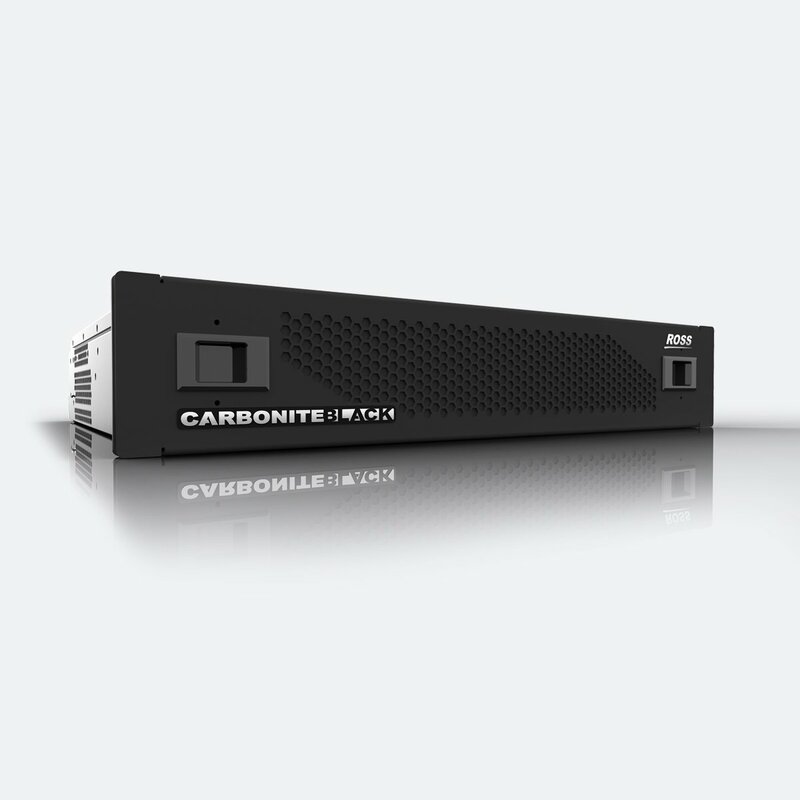 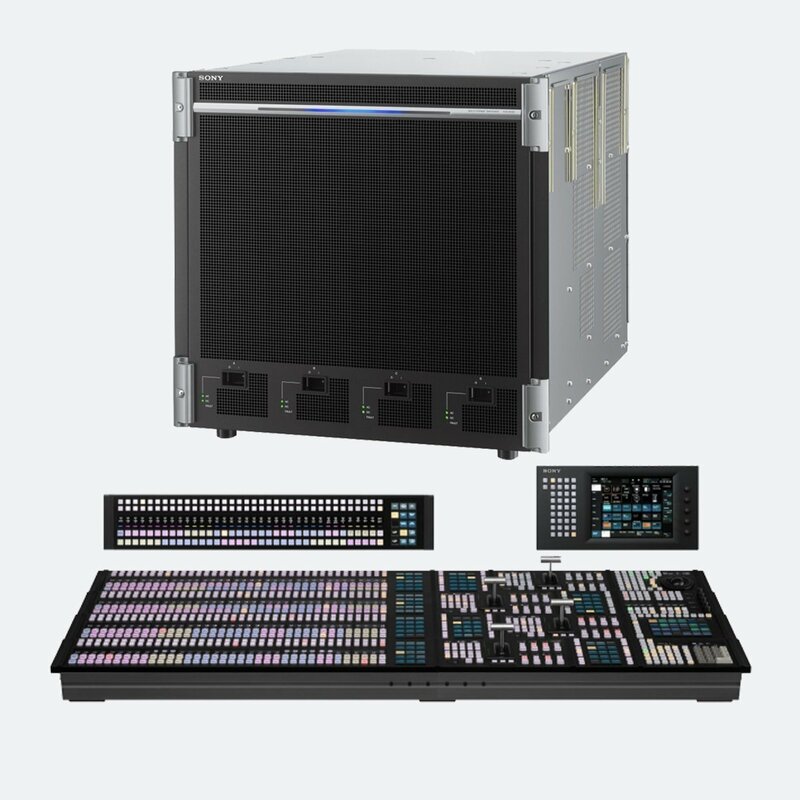 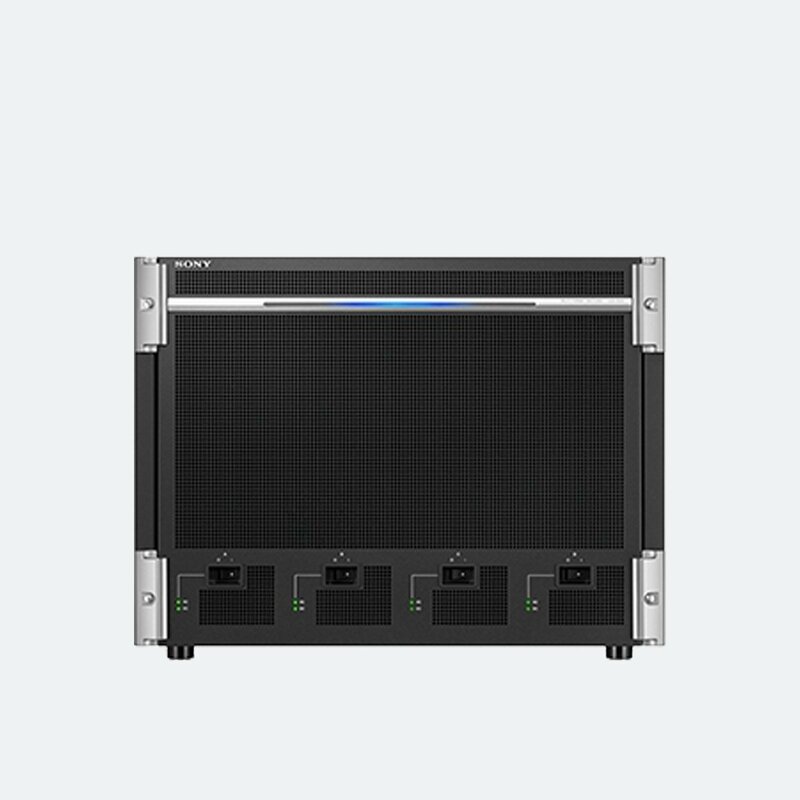 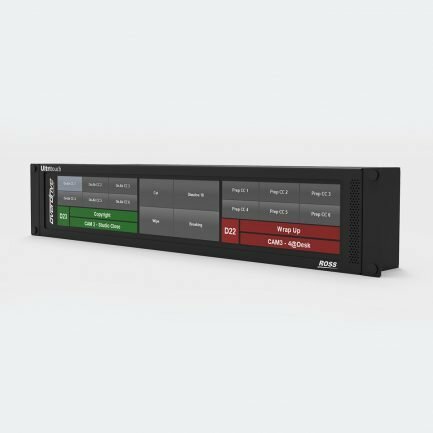 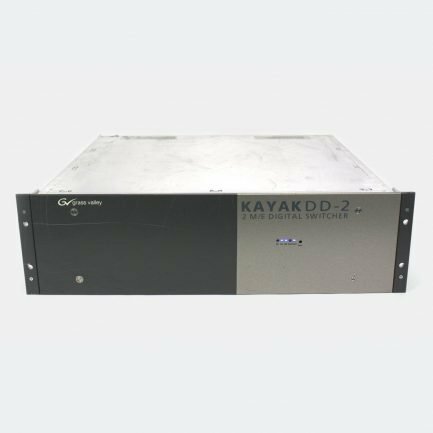 We offer a large selection of vision mixers which can support your live events and fit perfectly in your studio, production truck, OB Van or post-production facility. 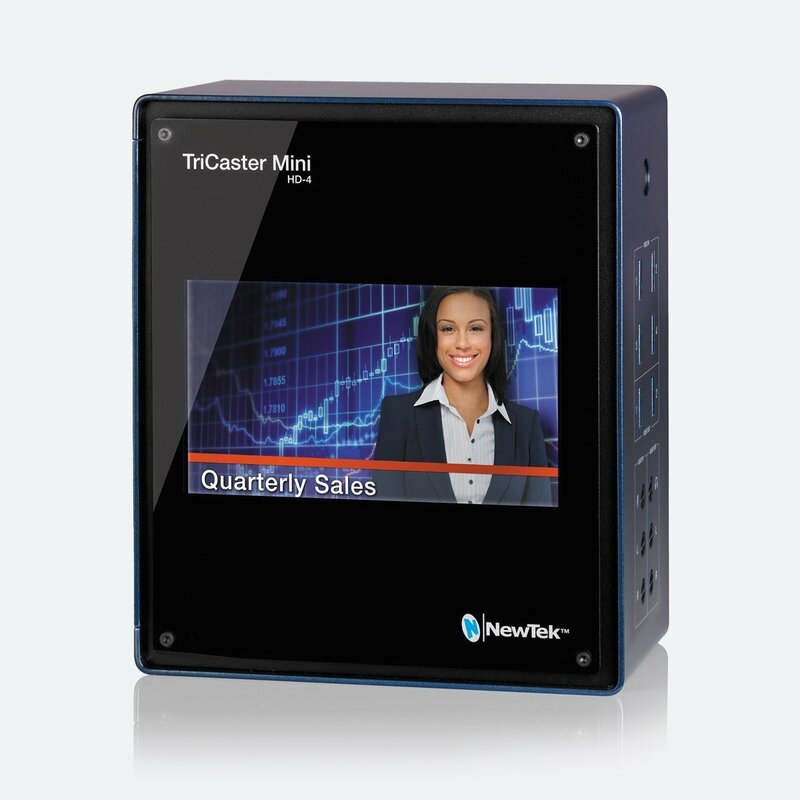 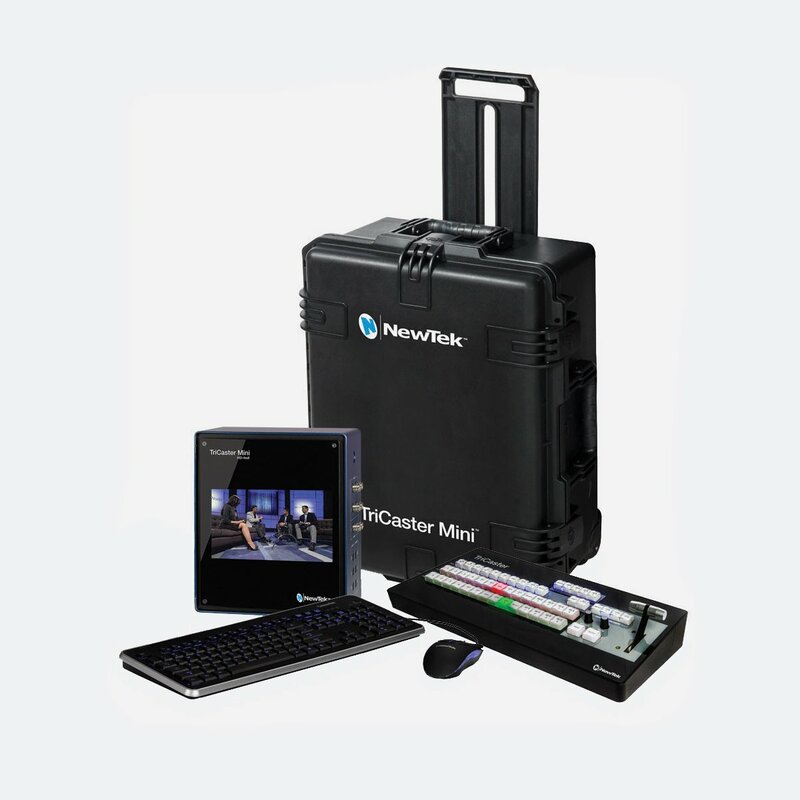 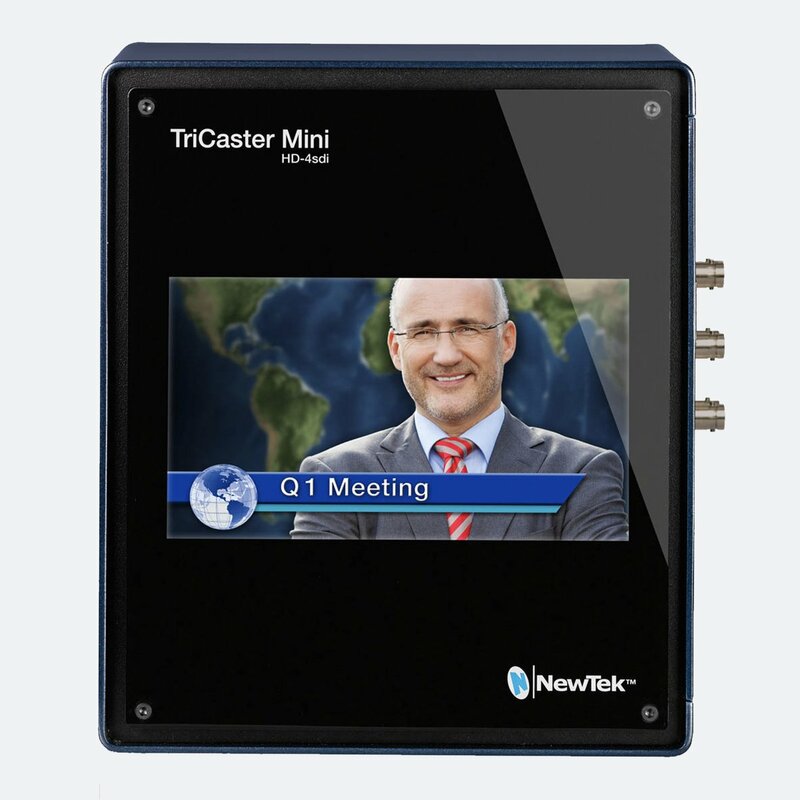 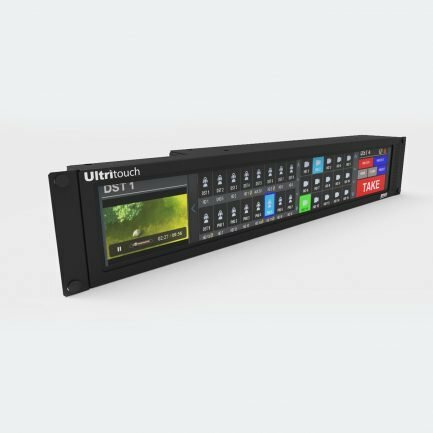 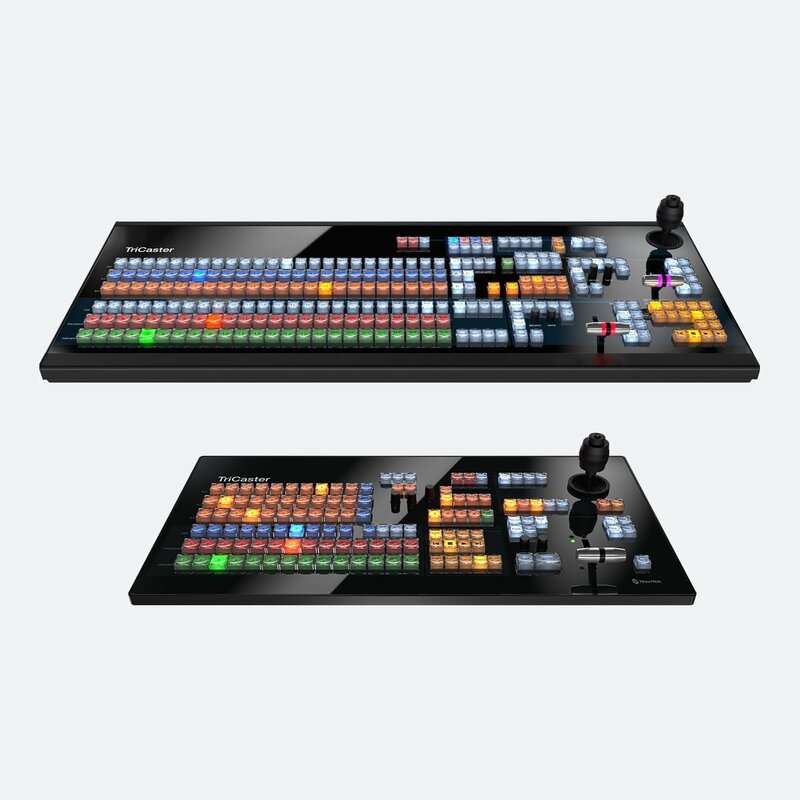 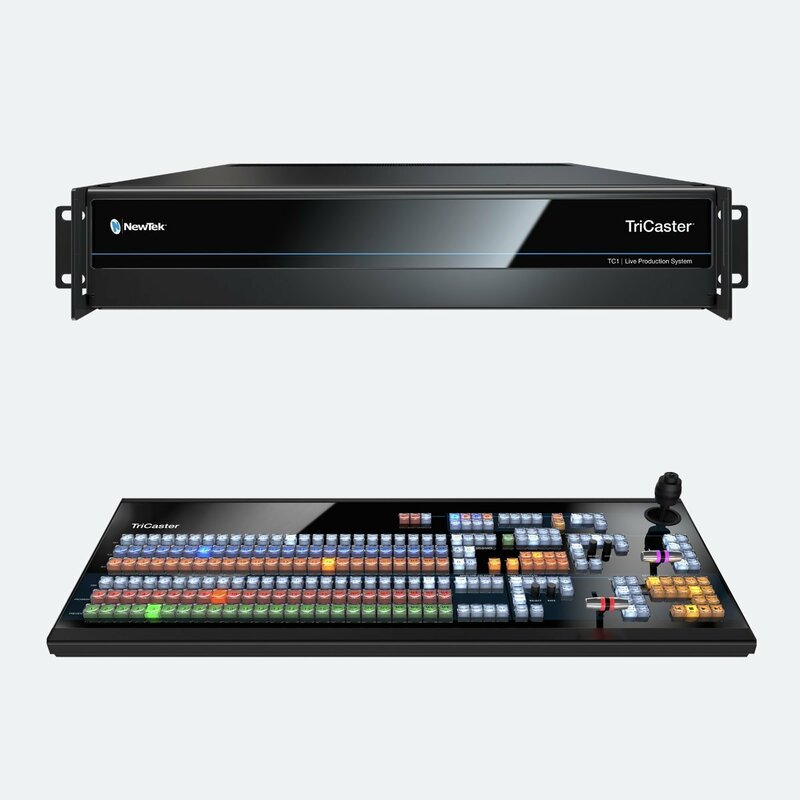 As a NewTek Elite Partner, we can offer anything from TriCaster 8000, TC1 and TriCaster Mini including training by our in-house technical consultant. 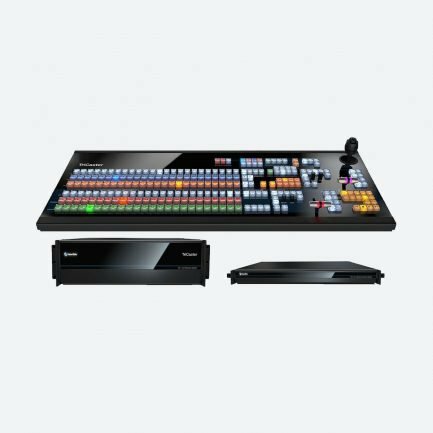 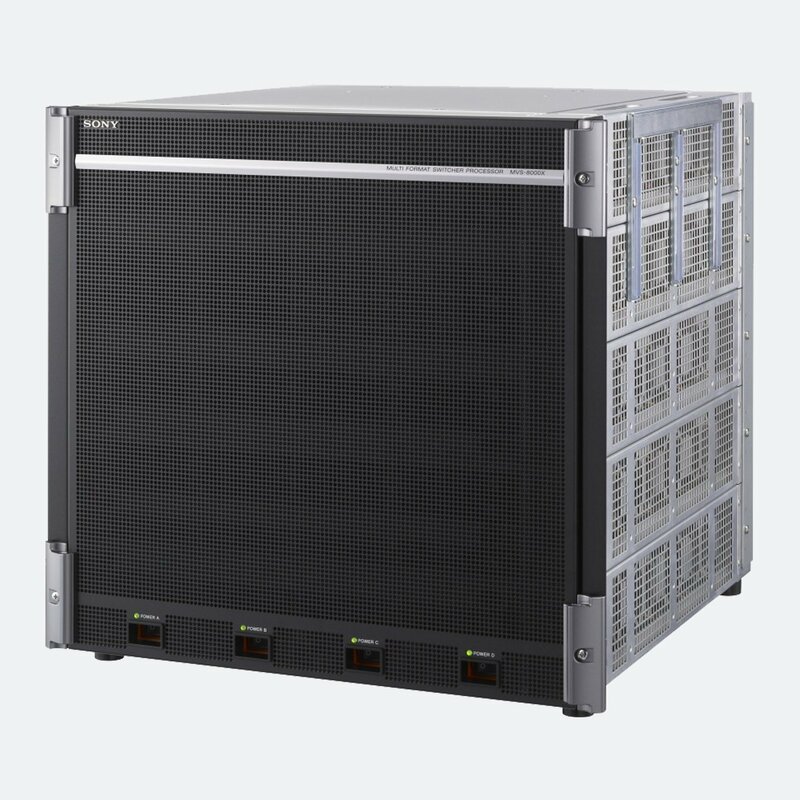 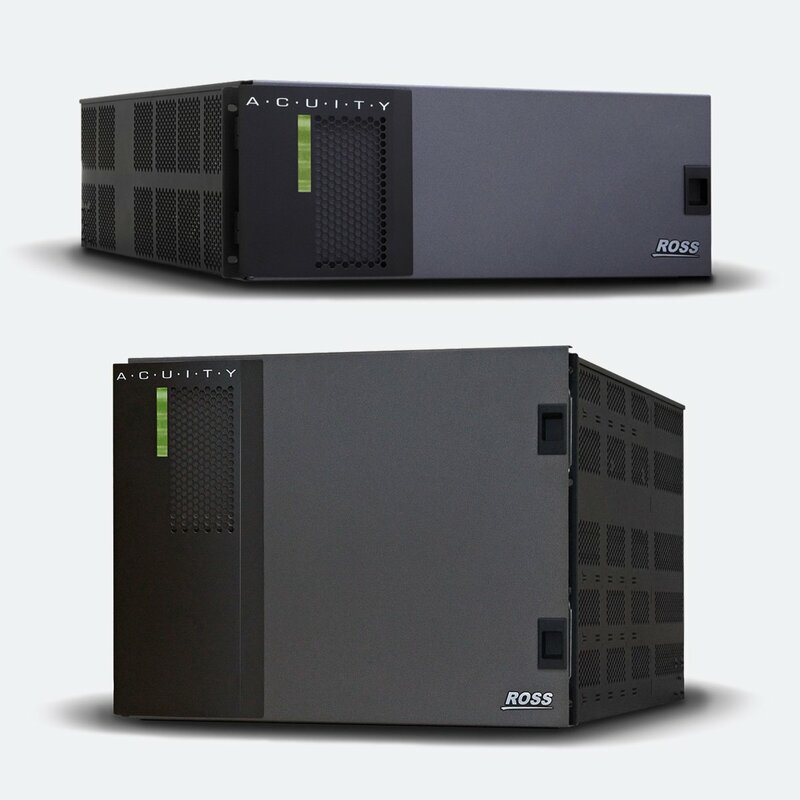 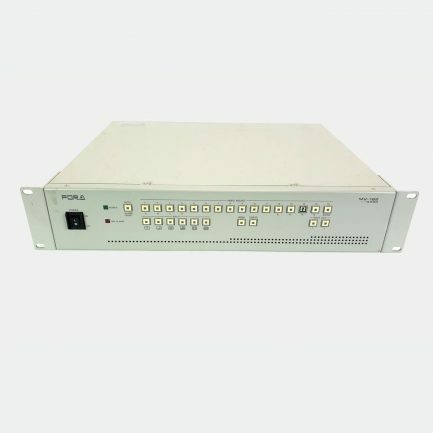 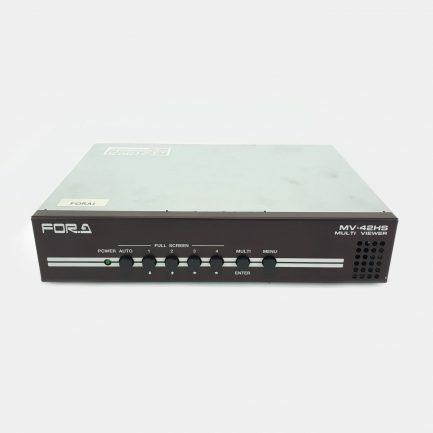 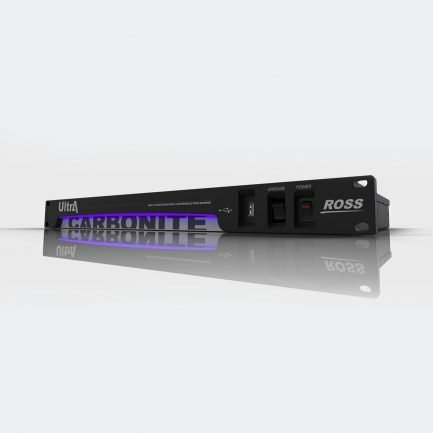 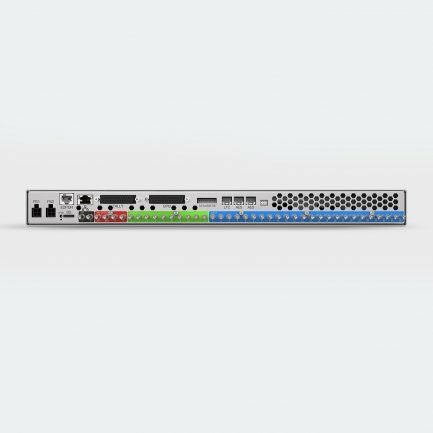 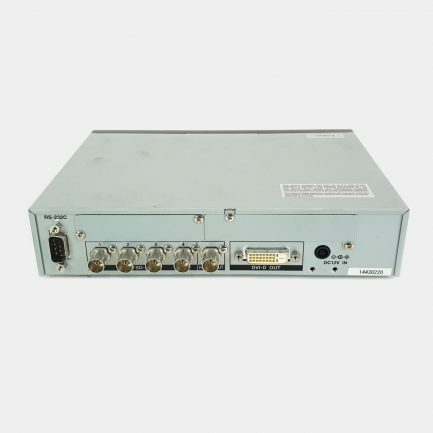 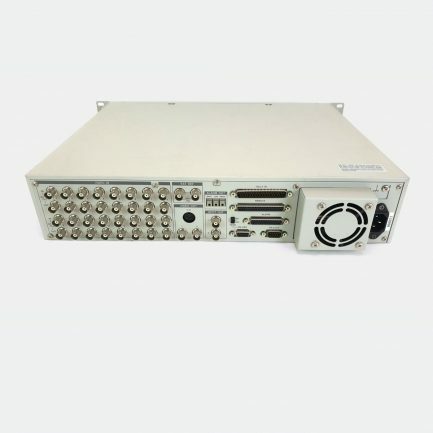 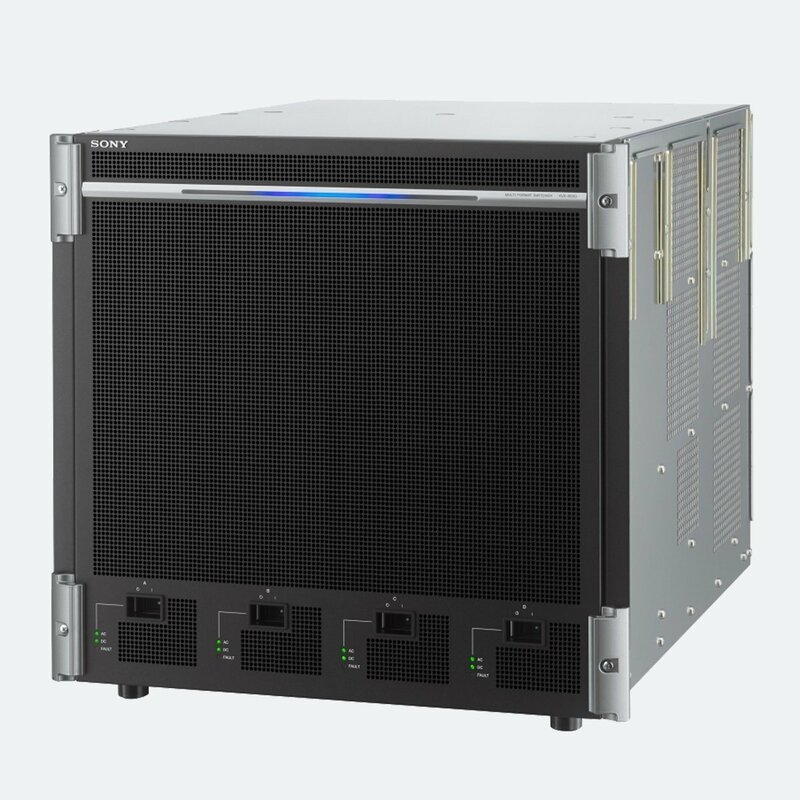 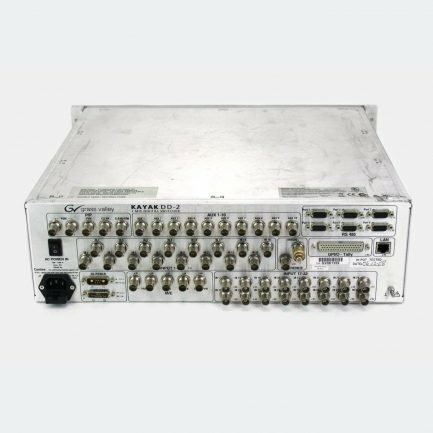 We can supply any of the Ross Video, Sony, Grass Valley or S.A.M vision mixers.